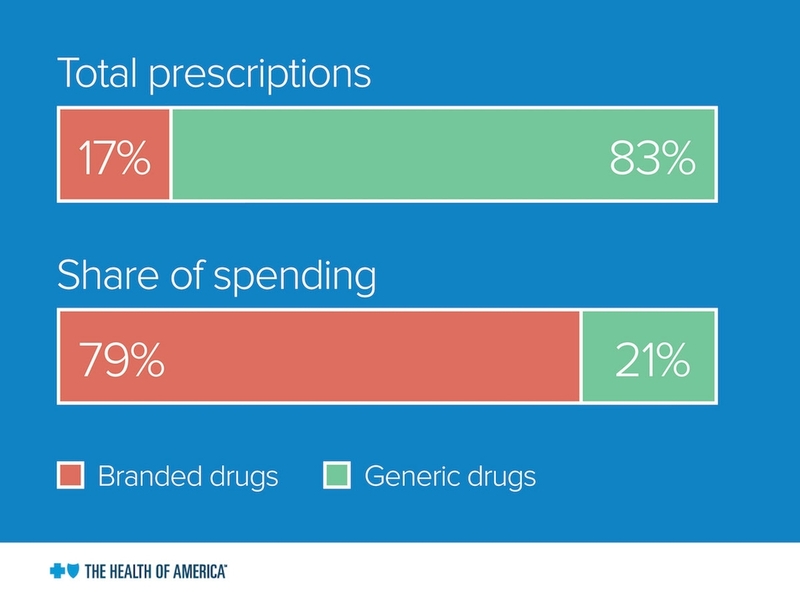 Branded prescription drug spending increased 4 percent since 2016, according to a new Health of America report from the Blue Cross Blue Shield Association (BCBSA) that analyzed recent medical claims trends. Regence is committed to ensuring members have timely access to safe, effective, cutting-edge prescription medicines when they need them, whether the drugs cost pennies or thousands of dollars. 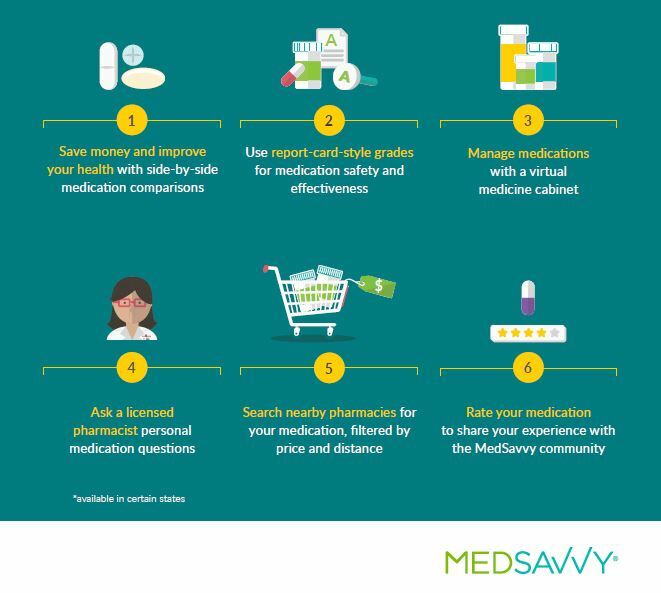 One way Regence helps members combat rising prescription drug prices is with the online medication comparison service MedSavvy®*. This innovative solution enables members to conveniently compare prices, effectiveness and user reviews of thousands of medications so they can choose the right fit for their health and lifestyle. In one example, a large Oregon employer encouraged its employees taking cholesterol medication to use MedSavvy; the campaign resulted in 11 percent of employees switching to lower-cost medications, decreasing their average cost per claim from $36.66 to $15.44. MedSavvy is currently available to all Regence members with fully-insured plans, and as a buy-up for self-insured plans. Another key driver behind prescription drug price growth is the nationwide trend of de-coupling Pharmacy Benefits Management (PBM) from insurance carriers. Health plan providers like Regence deliver cost savings by integrating PBM services within our health plans. Integration also delivers a number of additional member advantages, including added safety protections such as medical adherence customer support, and a more straightforward consumer experience. Keeping pharmacy benefits integrated within our health plans is one of several policies that help Regence keep prescription drug price increases below the national average. You can read the full Health of America Prescription Drug Costs Trend Update report here. *MedSavvy is a separate and independent company that provides prescription comparison services for Regence Health Plan members.